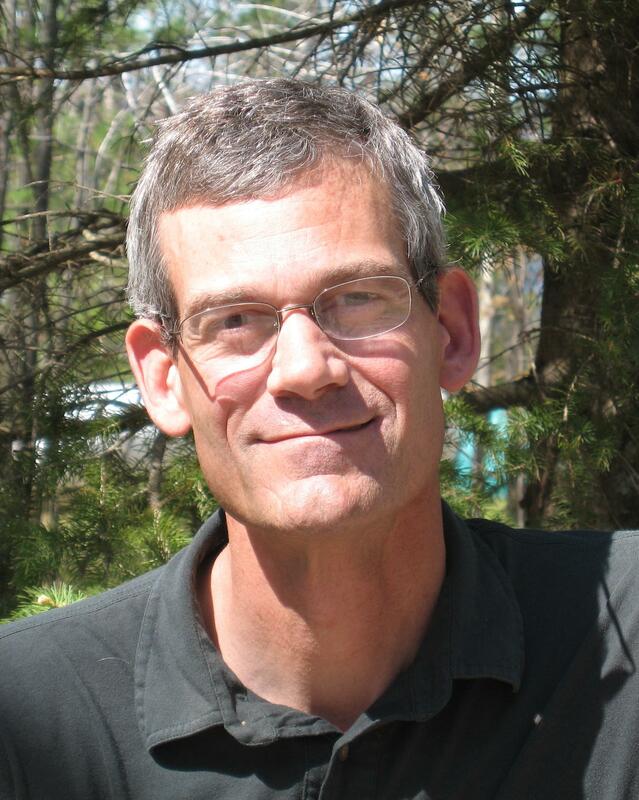 Tim Kratz is the Director of the University of Wisconsin-Madison’s Trout Lake Station. His research interests include understanding regional lake ecology and long-term ecological change. He was one of the founders of the Global Lake Ecological Observatory Network, a grassroots network of lake scientists around the world who use sensor technology to better understand lakes. He has lived in the Northwoods since 1981 and enjoys biking and cross-country skiing. A few years ago I found myself stranded halfway up a mountain in Taiwan. I blame climate change. Well, actually, I blame my interest in what climate change means for the world’s lakes.